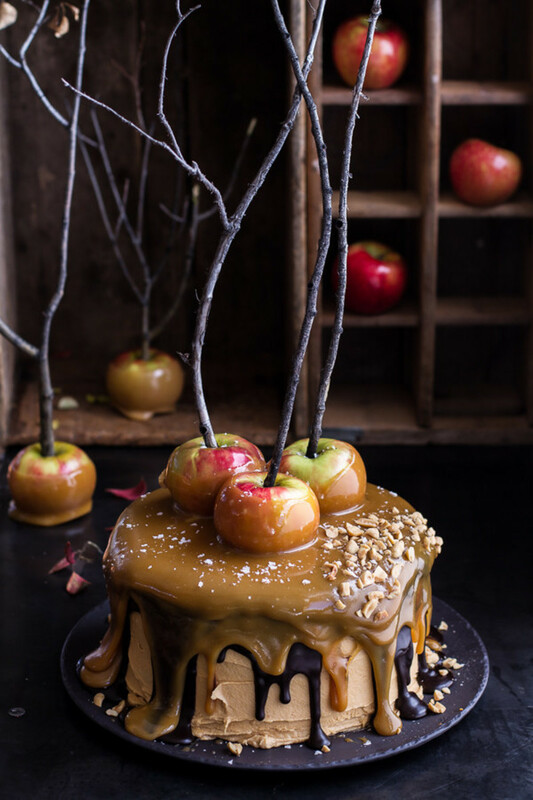 Special occasions and dinner parties are when elegant desserts can be a spectacular finale to a wonderful meal. The great feature of these desserts is they can be made ahead and refrigerated or frozen to come out just perfect for the grande finale. They look like you have slaved for hours and usually small portions of these yummy favorites with satisfy even the greatest sweet tooth. When its hot outside, not having to put the oven on is a fabulous idea but convenience any time of the year is certainly welcome. 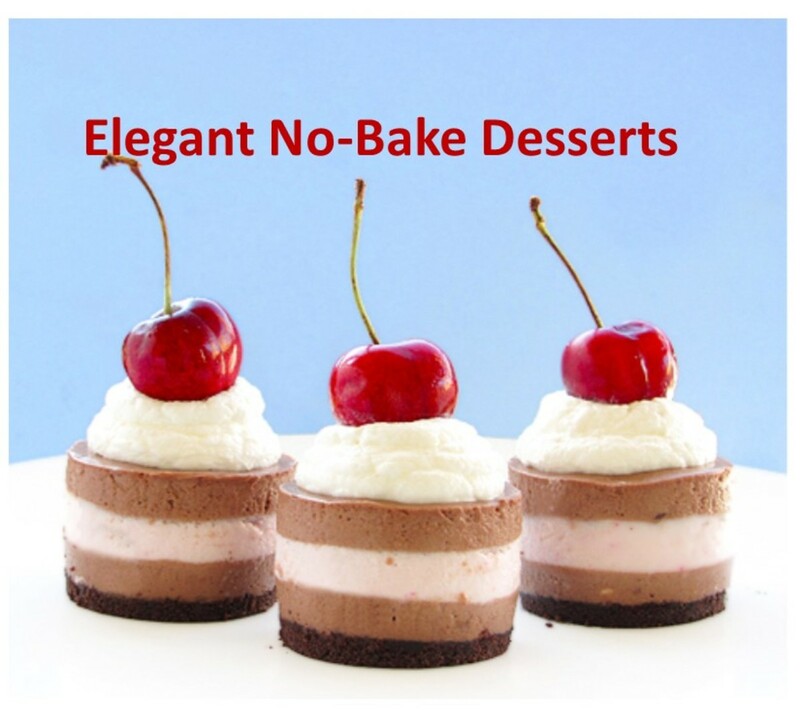 Why Make Elegant No-Bake Desserts? You can create a great presentation. They are easy to store in the fridge or freezer. 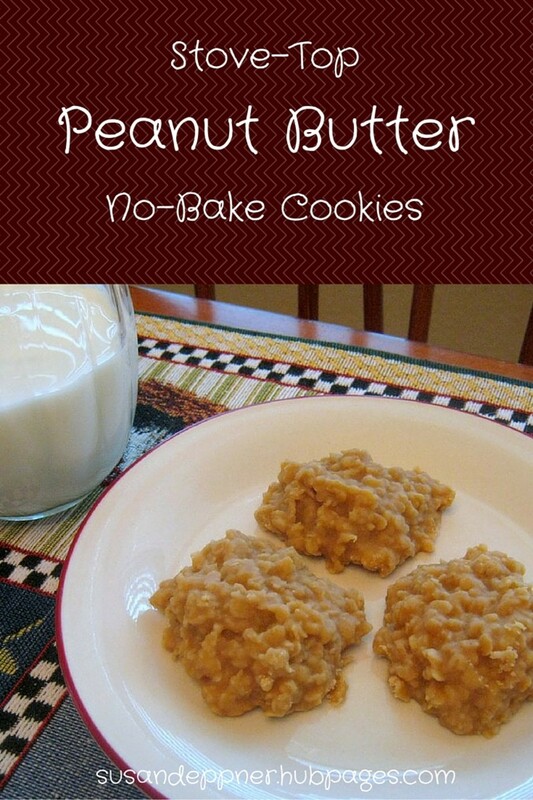 They are a nice make-ahead time saver. They have delicious fresh flavor. Stock your pantry with many of the ingredients for no-bake desserts like graham wafers, vanilla wafers, cream cheese, fresh or frozen fruit, ice cream, whipping cream, nuts, dates and so on so you can whip something up without having to run to the store. Unflavored gelatin is indispensable in fresh, no-bake desserts. Use the freshest fruit and the highest quality ingredients you can afford. Some ingredients you may use have sugar already added so taste as you go along to make sure you don't add too much sugar. When using fruit, shop local if you can. 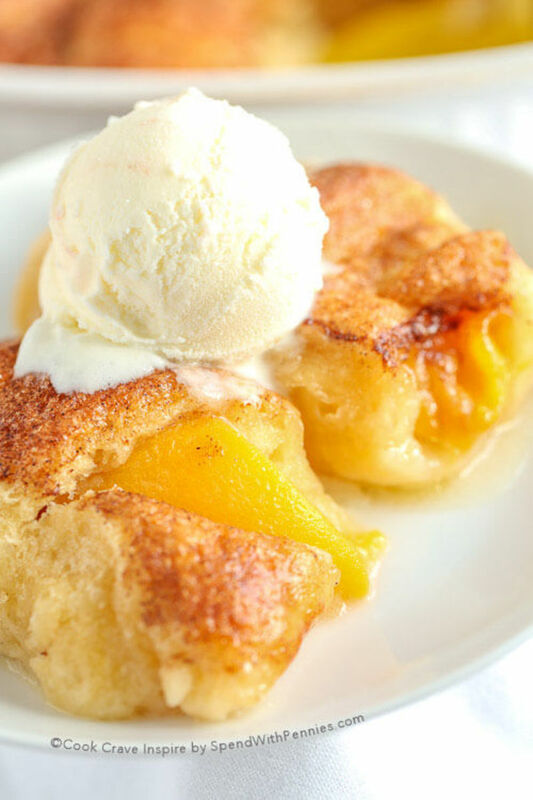 Frozen desserts should be removed from the freezer just as you are clearing the main course from the dining area, about 10 minutes before you are ready to serve. 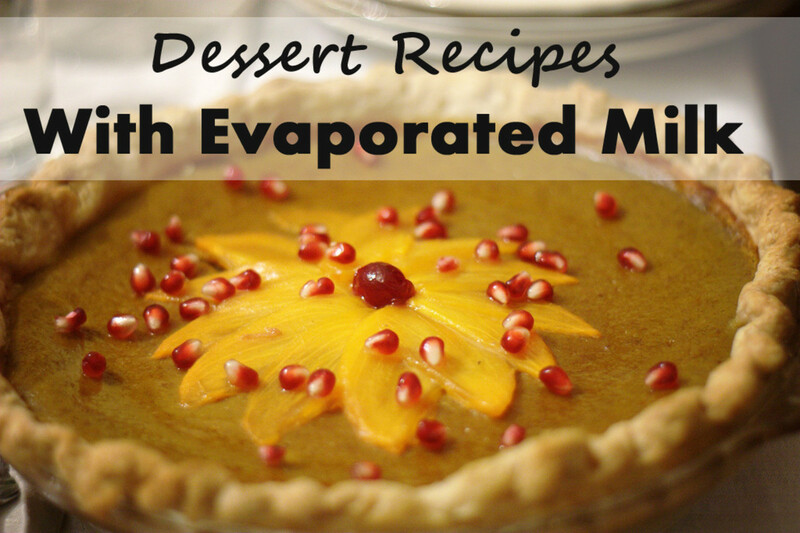 Use up refrigerated desserts within two days or they start to get watery and soggy and definitely past their best. Frozen desserts can be well wrapped and stored for up to three months. In the top of a double boiler, mix the butter and the chocolate chips over hot water. Stir to melt and combine. Mix the melted chocolate mixture with the chocolate wafer crumbs until well combined. Press into the bottom of a greased 9 inch spring-form pan. Refrigerate while preparing the filling. In medium heavy bottom saucepan over low heat or over a double boiler, melt the chocolate chips in 1 cup of the whipping cream. Stir to melt and combine. Stir until smooth. Remove from heat and let cool. Beat the remaining 2 cups of whipping cream until stiff peaks form. 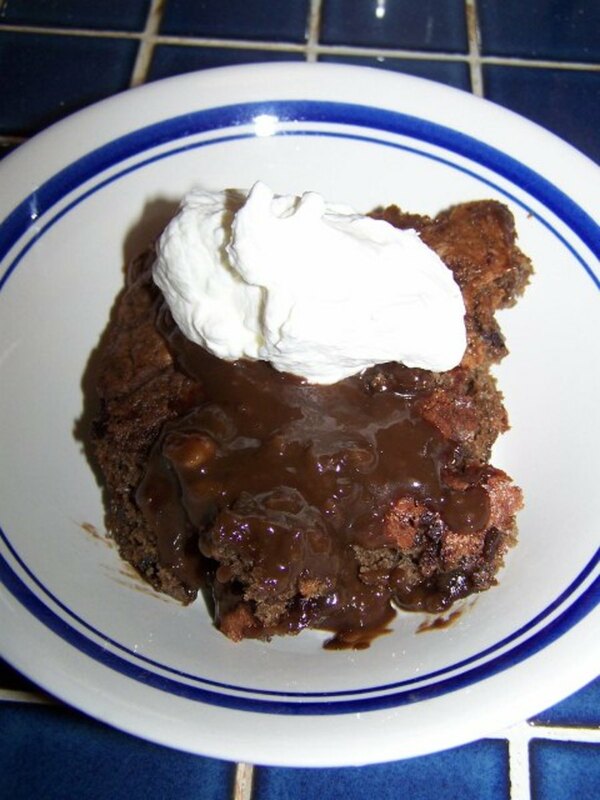 Fold into cooled chocolate mixture until well mixed and no streaks of color remain. Spread over crust. Chill until firm, at least two hours or overnight. Spread with whipped topping (recipe follows) and chill until served. Beat whipping cream and icing sugar together until stiff peaks form. Spread over filling or put through pastry bag with rosette tip. Drizzle with melted chocolate if desired. This cake makes a beautiful presentation when brought to the table. Dress it up with fresh mint leaves and a sprinkle of candy confetti stars. Squeeze as much liquid as possible from the crushed pineapple and set both aside. In a large bowl soften the gelatin in the 1/4 cup cold water. Stir in the boiling water, sugar and salt and mix until gelatin is dissolved. Stir in the pineapple juice and lemon juice into the gelatin mixture. Place the bowl in the fridge and allow the gelatin mixture begin to thicken. Don't leave it too long or it will become solid. Beat the 2 cups whipping cream until the cream holds its shape. Sweeten to taste. Fold the whipping cream, strawberries, marshmallows and 1/2 can of the crushed pineapple into the gelatin mixture. With a serrated blade knife, cut the angel food cake into 1 inch cubes. Fold the cake pieces into the gelatin mixture, making sure that all the cake pieces are fully coated with the mixture. Using the wide aluminum foil, line a large bowl and pour the mixture into the foil-lined bowl. Smooth and level the surface of the cake mixture. Cover the bowl with foil or plastic wrap and place the bowl in the fridge for at least 12 hours to set. When cake is set and just before serving, invert the cake onto a large flat cake plate or platter. Carefully remove the foil liner from the cake. Beat the 1 1/2 cups whipping cream until it holds its shape and sweeten to taste. 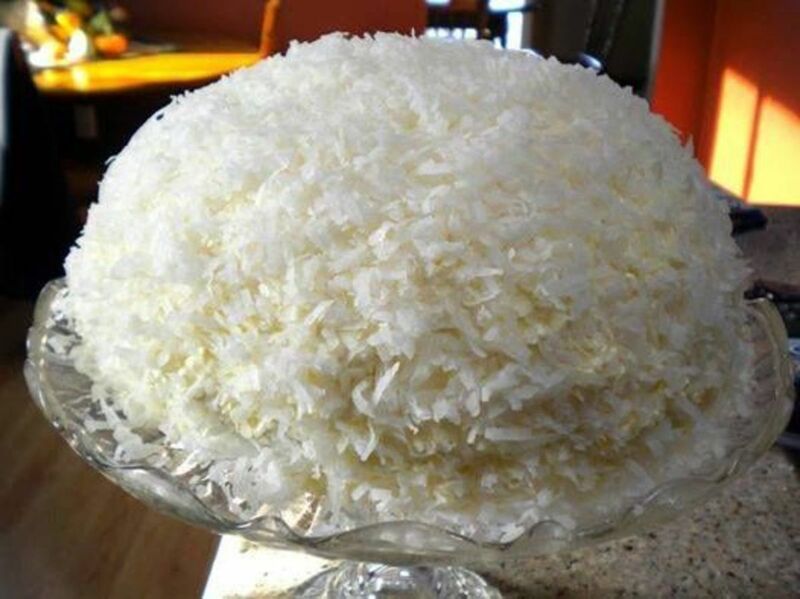 Frost cake with it and sprinkle with coconut. Store in the fridge until serving time. Cut into wedges at the table. This is served in the larger size cupcake liners so find some nice pretty ones that suit the occasion. Toast almonds in a 350 degree oven until lightly golden, 5-7 minutes. Let cool slightly and place in a food processor or blender until finely ground. Transfer to a bowl. Place cookies in the processor and grind fine. Add to almonds and mix well. Transfer half the mixture to another bowl and reserve. Whip cream with half the powdered sugar until stiff. Place in a deep bowl and fold in half the crumbs and all the liqueur. Beat egg whites with salt and cream of tartar until they hold soft peaks. Gradually add the remaining powdered sugar; continue beating until stiff and glossy. Using a rubber spatula, fold beaten egg whites into the whipped cream. Line up a twelve hole cupcake pan with liners and sprinkle 1 teaspoon of the reserved crumb mixture evenly into the bottom of each. Spoon tortini mixture into each paper and garnish with the remaining crumbs and then a sprinkle of chocolate, if used. For a more elegant presentation, you can add a dollop of piped sweetened whipped cream to the top of each tortini and insert the cherry. Then place the cupcake tray in the freezer uncovered until the tortinis are firm. Remove them from the cupcake tray and wrap them in plastic wrap and foil, depending on how long you are storing them. Otherwise, freeze until firm, 5 hours to overnight. Serve directly from the freezer. These can be kept in the freezer for 3 months if covered with foil over the plastic wrap. This can be presented in an elegant glass bowl, a square glass pan, or put into individual sherbet glasses before the dessert is chilled. Dissolve each package of Jello in 1 1/3 c.boiling water. Set in large pie plates until cool, then refrigerate until solid. Soften 1 envelope gelatin in 1/4 cup cold water. Heat pineapple juice. Add gelatin and stir until it is dissolved. Cool but don't allow to get too thick. Beat whipping cream in a large bowl until it holds its shape, add sugar and vanilla extract. Mix in gelatin mixture. 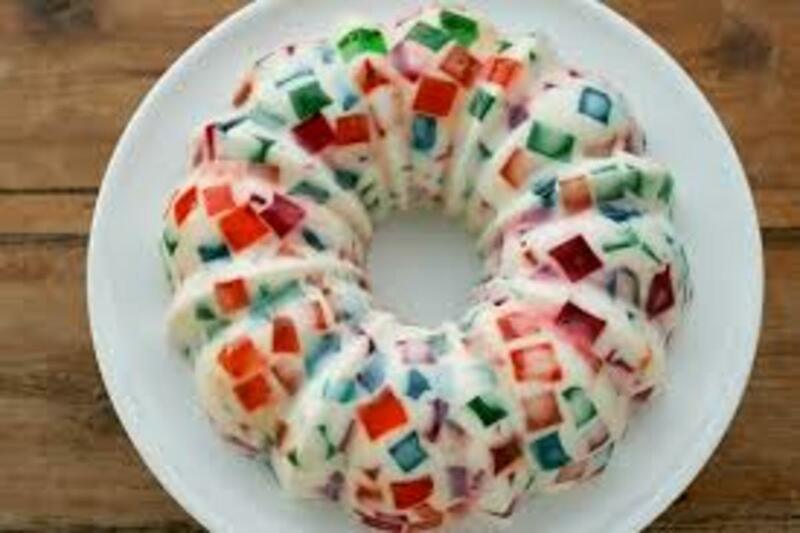 Cut pie plates of colored gelatin into 3/8 inch cubes. Using a flat ended spatula, scrape the gelatin cubes into the whipped cream mixture and carefully mix it until it looks evenly combined. Gently spoon mixture into sherbet glasses or pour into bowl or prepared square glass pan. Refrigerate overnight. 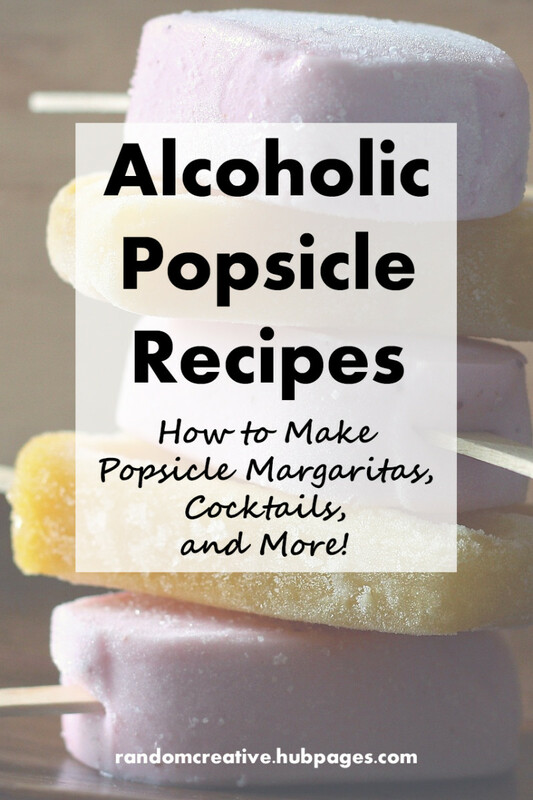 To serve, place a dollop of whipped cream on top and a fortune cookie on the rim of each sherbet glass. Spoon the mixture into a small dessert dish, garnish with a dollop of whipped cream, some edible glitter and a fortune cookie. Cut the dessert in the square pan into squares like a cake and lift onto dessert plates. Garnish with a dollop of whipped cream, some edible glitter and a fortune cookie. In a blender container or food processor, add egg, vanilla, cocoa, butter, sugar and vanilla. Blend until smooth, scraping the sides of the container often. Add chocolate chips, blending until smooth. Set aside. In a small saucepan, heat milk and cream until steam forms and small bubbles form around the edges. Pour hot milk in a running stream while blender or food processor is on high speed into mixture. Blend until smooth. Pour into 4 to 6 demitasse cups. Put plastic wrap right on the creme surface and cover the tops so the dessert is airtight. Chill 4 to 5 hours or until set. Be sure to use Ciabatta Bread in this recipe as it stands up well with the fresh fruit. It is like eating cake and berries. Delicious! in a medium bowl, combine sugar, jam, lemon juice and vanilla. Mix well, then stir in berries to coat. Let stand 20 minutes to blend flavors. Cut the crusts off the bread and reserve for another use. Cut the bread evenly into 8 slices, trimming to fit into each cup. Using 4 eight ounce custard cups, grease cups and place some berries in a layer in the bottom. Top with a piece of bread that is cut to fit the cup. Repeat layers once then top with berries and any remaining juice in the bowl. Press down lightly with the back of a spoon. Cover the puddings with plastic wrap and refrigerate for at least 8 hours. When ready to eat, remove plastic wrap, run a knife around the edges of each pudding and invert onto serving plates. Shake gently and the pudding should just drop right out. 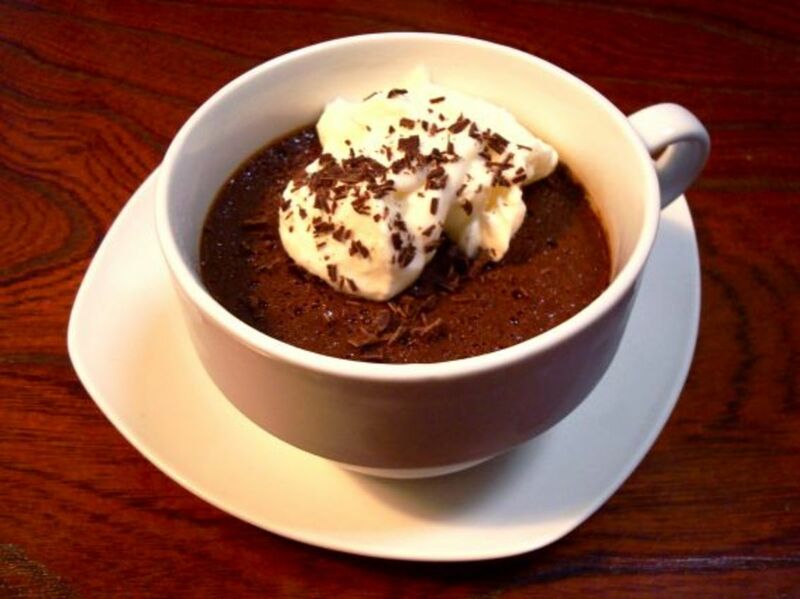 If desired serve with a dollop of whipped cream, ice cream or sherbet. This is so tasty with the fresh fruit. 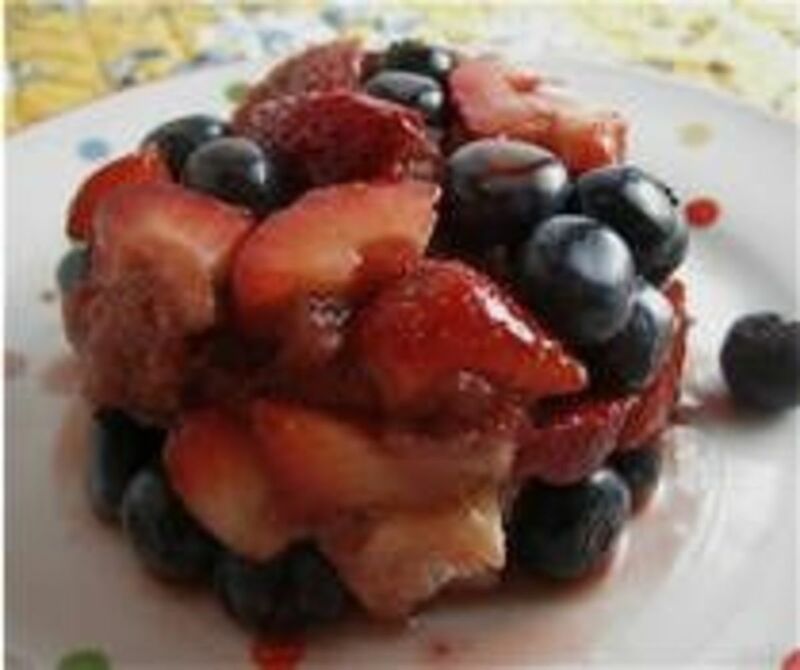 Try making it with other in-season fresh fruits like peaches, raspberries, strawberries and cherries. In a small bowl combine cookie crumbs and melted butter, mix well and set aside. In another bowl beat the whipping cream, powdered sugar, vanilla and salt and beat until stiff. Using 4 parfait glasses, layer 3 tbsp buttered cookie crumbs, 2 tbsp lemon curd, 1/4 cup fresh blueberries and 2 tbsp whipped cream into each glass. Repeat layers until glasses are full. Reserve 1/2 cup blueberries. You can serve the parfaits immediately garnished with the 1/2 cup blueberries or cover and refrigerate parfaits until ready to serve. Garnish with reserved blueberries just before serving. Combine the strawberries and the sugar, mixing gently. Cover and let stand at room temperature for about 1 hour, stirring occasionally. Just before serving, stir in champagne. Place rounded scoops of sorbet into sherbet glasses and top with champagne fruit mixture to serve. Line a cookie sheet with parchment paper and set aside. You will need a 2 inch round cookie cutter or cut 16 pieces of aluminum foil or parchment paper 7x6 inches. Fold the foil or parchment paper lengthwise so you have a 7x3 inch piece of foil. Repeat with remaining pieces of foil or parchment paper. Try not to get wrinkles in the foil because it will affect the presentation of your cheesecake. Roll the foil into a tube so that you have a circle 2 inches wide. You should have an overlap of about 1/2 inch. Tape the tube and make it as round as you can. You should now have a tube 3 inches high and 2 inches wide. Stand the tubes on the parchment lined baking sheet. Oil the inside of the foil tubes. Mix the chocolate cookie crumbs, the brown sugar and the melted butter together. Divide the mixture evenly between all the 16 tubes. Use a small flat bottomed shot glass to press the crumbs into the bottom of the tube, keeping it as round as possible. Set aside. 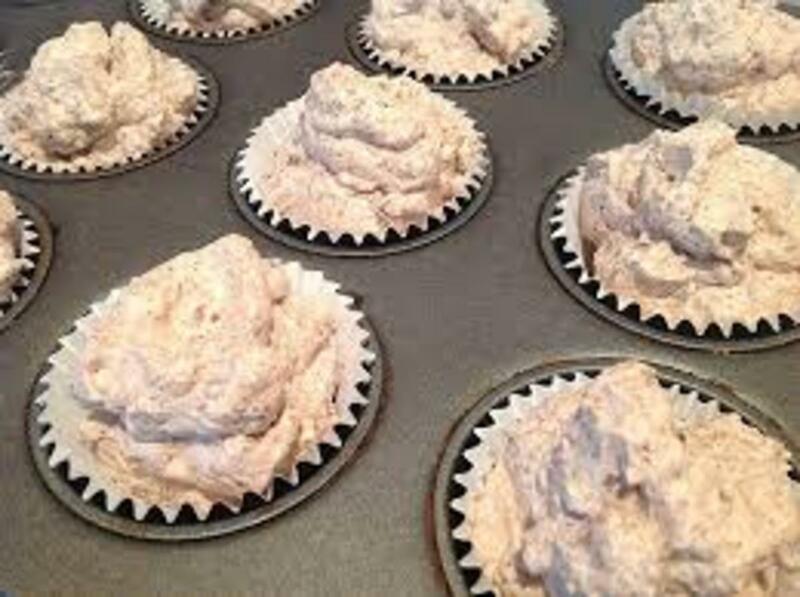 Combine cream cheese, sugar, salt, vanilla pudding powder and lemon juice in a bowl and beat with electric mixer paddle or dough hook until smooth and light. It will take between 3 to 5 minutes. Gradually add cream cheese mixture to whipped cream mixture and beat until well combined, scraping sides of bowl often. 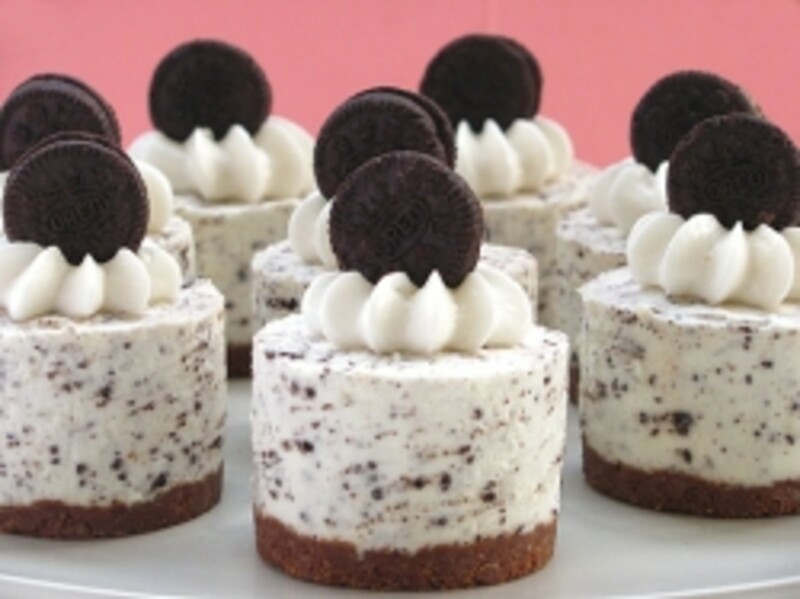 Fold in Oreo cookie crumbs. Divide mixture evenly between foil tubes, being sure to make sure there are no air bubbles on the sides between the foil or parchment and the mixture. Mound the mixture slightly in the center because mixture will settle in the middle. 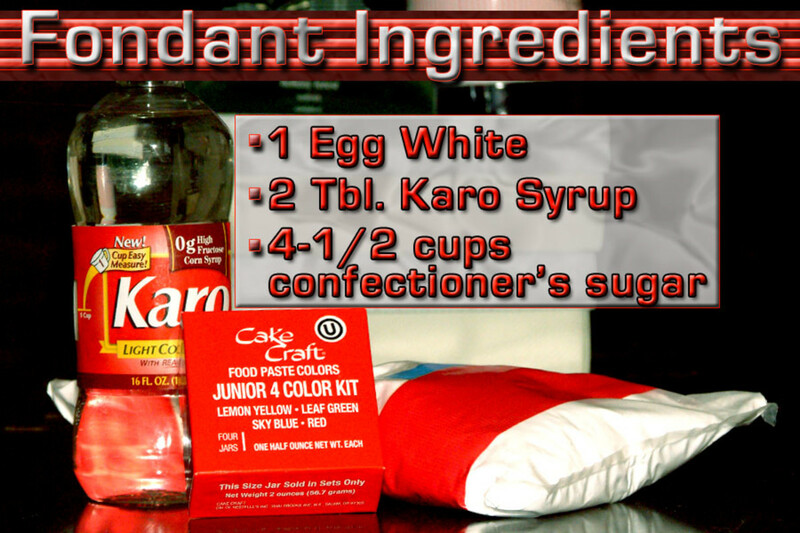 Refrigerate at least six hours or overnight to set mixture. When ready to serve, snip tape and remove foil or parchment. Smooth sides and top with the straight blade of a knife or spatula. Garnish with whipped cream and mini Oreo cookies. Put one package of the raspberries in a medium heavy bottom saucepan with the 1 cup sugar and the lemon juice. 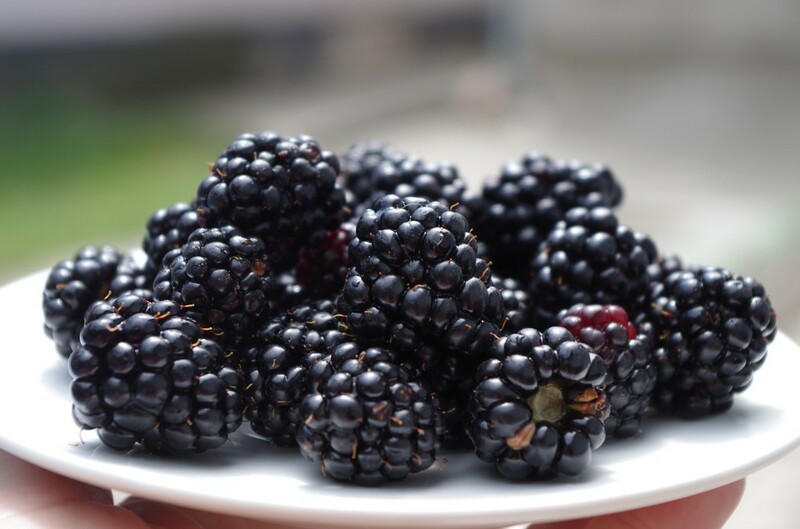 Crush the berries lightly and bring the mixture to a full boil over medium high heat. Lower the heat and simmer for about 10 minutes or until the mixture is syrupy. Remove from heat and stir in the remaining baskets of raspberries and the framboise. Mix gently and refrigerate until very cold. Beat the cream and the 3 tbsp sugar in the bowl of an electric mixer until it holds its shape and forms firm peaks. 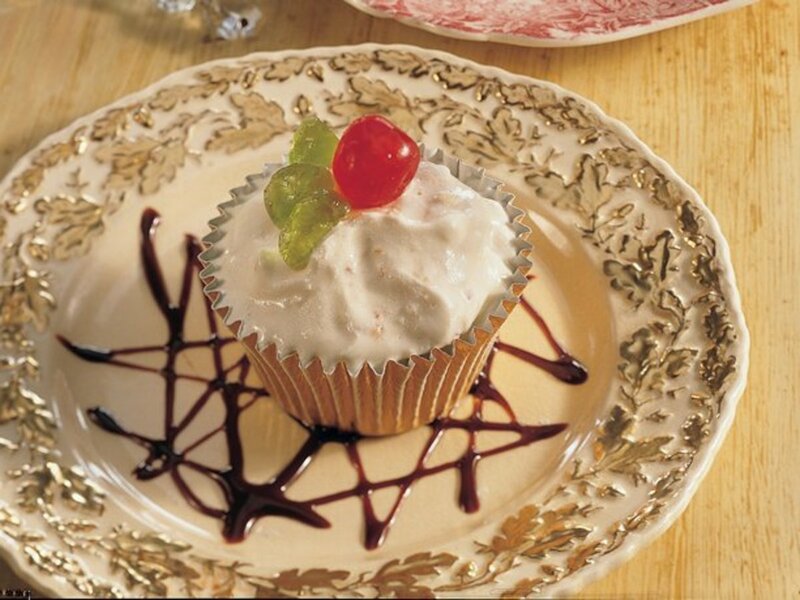 In tall decorative dessert glasses, put a spoonful of whipped cream in the bottom of each glass. Layer with raspberry mixture and a few meringue pieces. 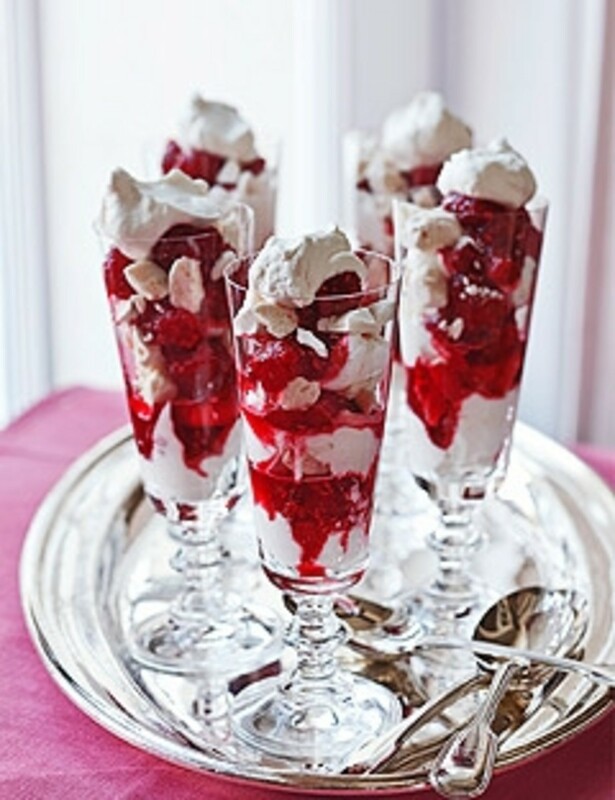 Repeat layers of whipped cream, raspberries and meringue pieces, ending with berries and a dollop of whipped cream. Add 1 cup boiling water to the jelly powder in a small bowl, stir to dissolve then let cool. Refrigerate until it starts to thicken if you wish. Add the quark or ricotta, cocoa powder and 5 tsp of the sugar and beat with an electric mixer until smooth and combined. Carefully spoon or pour the mixture over the crumb base in each of the serving dishes. Cover with plastic wrap and refrigerate until set. Beat the cream with the 3 remaining tsp sugar until it is firm and holds its shape. Just before serving divide whipped cream among the 8 desserts. Decorate with chocolate shavings if desired. 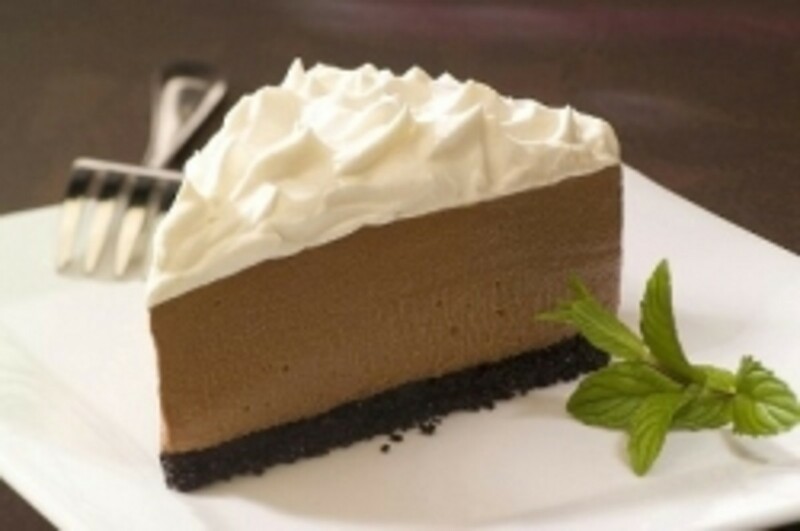 What is your favorite no-bake desserts? These recipes all sound really delicious!